[A] Where is the world's largest amphitheater? [Q] Where is the world's largest amphitheater? One of Europe’s most sought-after destinations, Italy offers its visitors a diverse range of experiences. Typical bucket-list items include visiting the iconic Colosseum in Rome and snapping a selfie at the Leaning Tower of Pisa. But the nation boasts a rich culinary landscape and stunning coastline outside the major cities, making for a number of bucket list items on any journey to Italy. 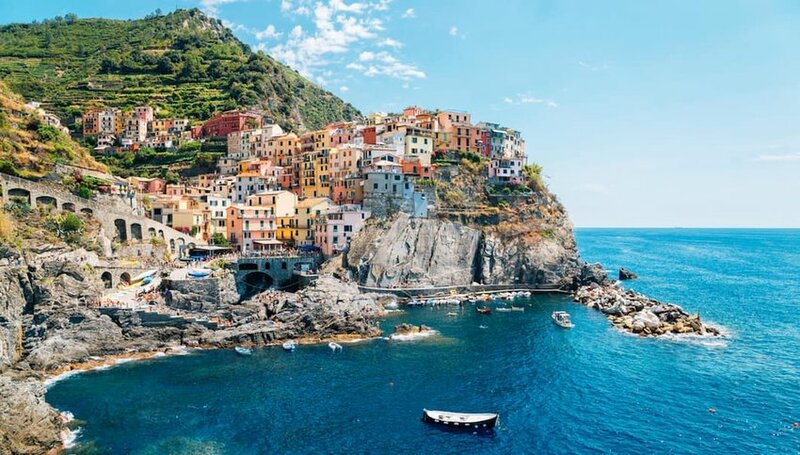 Rooted in tradition, Cinque Terre is a succession of five vibrant-colored fishing villages embedded in a series of sheer cliff faces and coves that date back to early medieval times. Connected by footpaths, it's possible to hike between the picturesque villages, passing by terraced vineyards that have been expertly sculpted over the last few millennia. Climb out onto the rocky outcrops of Riomaggiore to admire its crimson reds and yellow facades in the ethereal glow of sunset, or soak up the rays on the golden sands of Monterosso. Ferry between Vernazza, Corniglia and Manarola, and admire postcard-perfect panoramas over the rugged Riviera coastline. 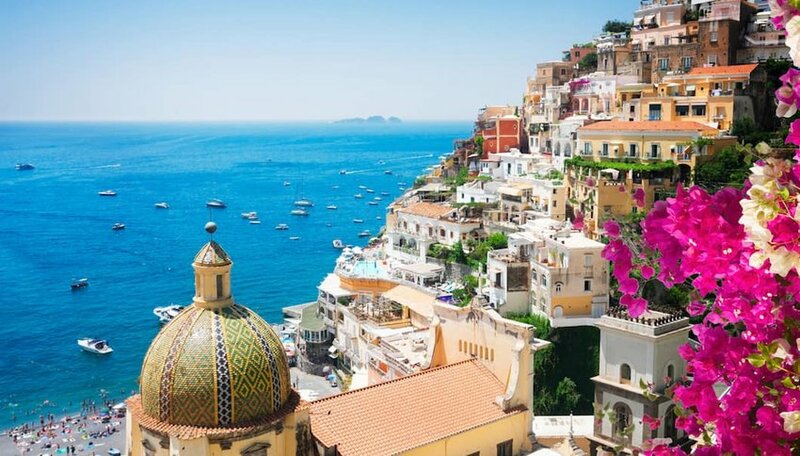 Drive the Amalfi Coast Road for a scenic journey along the Mediterranean Sea, where winding roads reveal stately villas tucked into the dramatic cliffside towns of Positano, Sorrento and Ravello. Wedged between the mountains and blue sea, the meandering road is shaded by the region's emblematic Sfusato lemon trees, harvested for producing limoncello, a refreshing liqueur enjoyed all over Italy.